Then at 2.23pm (CERN time) on April 23rd we Immanentise the Eschaton. Please help by going to your local sacred site and vibrating. 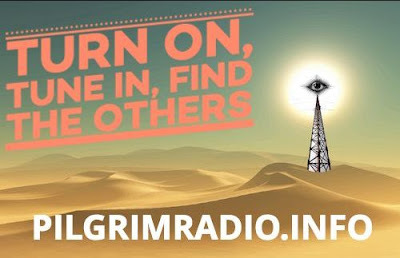 All of this will be broadcast live on Pilgrim Radio, starting at 19th April Bicycle Day 18:23 BST / 19:23 CEST. Daisy says listeners can expect a "mind-bending mix of music, pre-recorded gems & live Pilgrim News and interviews."